TOKARA, home of exceptional wines, olive oil and top notch dining on the outskirts of Stellenbosch, has been richly rewarded across its entire range of cold pressed extra virgin olive oils at the 2018 SA Olive Awards. Top performer this year, is the 2018 TOKARA Mission Single Variety, one of just three contenders to clinch a gold medal in the ‘Delicate’ category. The Mission variety stems from America and is mild and gentle with a finely balanced grassy, herbaceous character. It is one of two single variety oils and two full flavoured blends produced from TOKARA olive groves on the foothills of the Simonsberg. South Africa produces world class olive oil and every year the SA Olive Awards reward excellence by acknowledging the best of the vintage as judged by a panel of international and local taste experts. 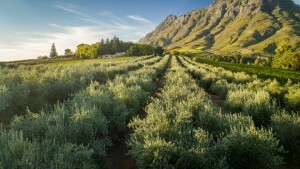 TOKARA’S olive oil journey began in 2000 when owner Anne-Marie Ferreira decided to produce single variety oils that would set them apart from the handful of South African olive oil producers at the time. TOKARA focuses primarily on Tuscan varieties, each with its own distinctive character and flavour profile. 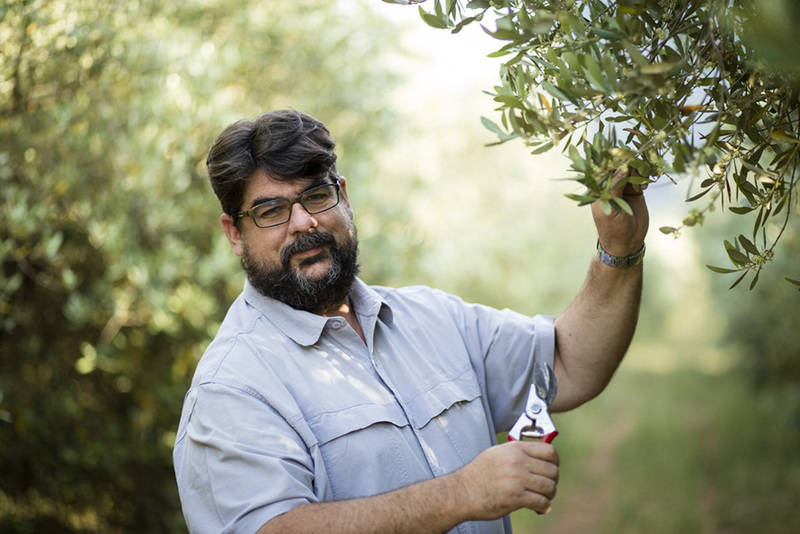 For olive oil master and operations manager, Gert van Dyk, TOKARA olive oil is all about capturing the goodness of the fresh olive in the bottle, a task he pursues with vigour and passion. “A good oil is made on the tree, and at TOKARA I’m lucky enough to be hands on from the olive groves right through to the final pressing stage,” says van Dyk who makes sure that the olives are pressed within 24 hours of being harvested to safeguard their diverse flavour profiles. 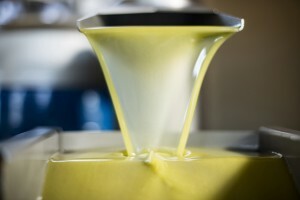 TOKARA olive oil is certified 100% pure as no chemicals are added to the process of extracting the oil. “Some of the finest quality olive oils in the world are produced on home soil, yet many South Africans tend to think that ‘real’ extra virgin olive oil can only come from the Mediterranean,” adds van Dyk who makes it his mission to change this mindset with every olive oil tasting at TOKARA. 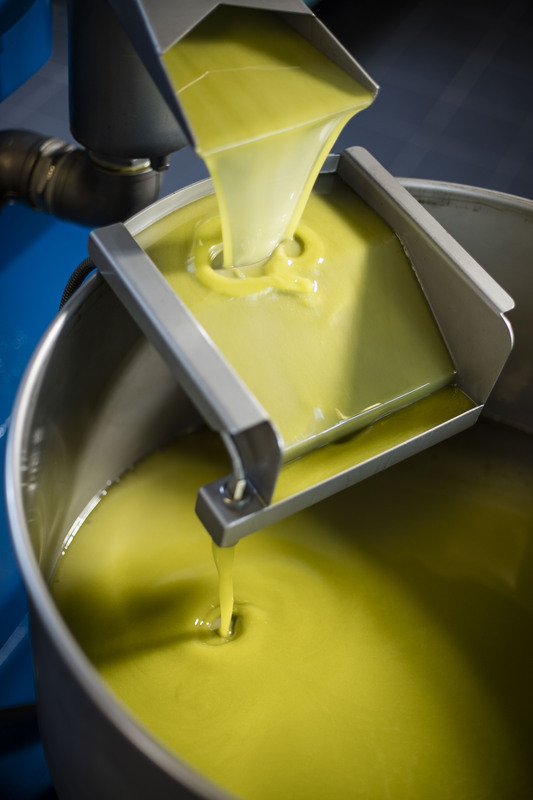 In addition to the four different olive oils, preserved Calamata olives and an olive paste complete the range. Visit the TOKARA Delicatessen for tastings and purchases. For more structured, guided olive oil tastings visit the TOKARA Tasting Lounge. Bookings are advisable. 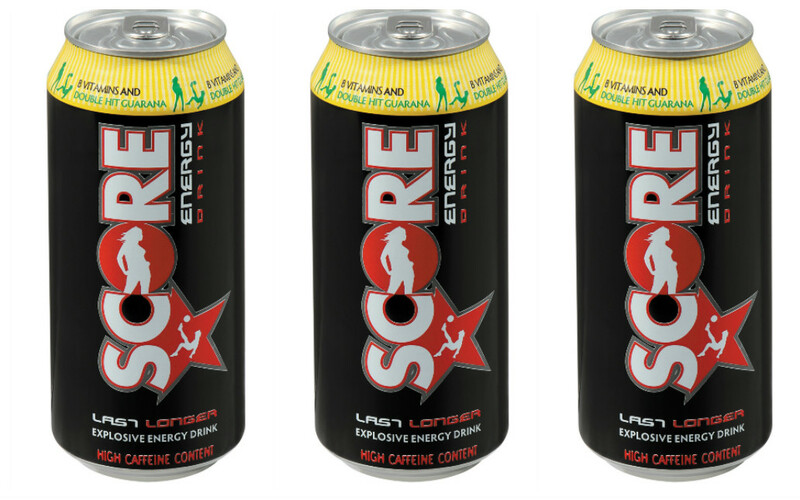 Call Tel: 021-8085900.